A six-week-old baby is fighting for his life after being mauled by a dog. The boy was taken to hospital in a critical condition with serious facial injuries following the attack. The dog which mauled the baby has now been put down. Officers are at the scene while investigations are being carried out. 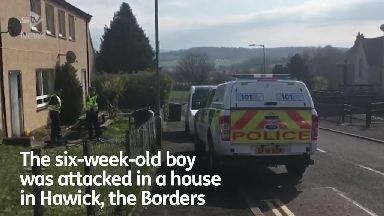 A police spokesman said: "About 4.35pm on Thursday, emergency services were called to an address in Hawick after a report of a baby being attacked by a dog. "Officers remain in attendance and inquiries are ongoing." A spokesman for the Scottish Ambulance Service said they were called out at 4.28pm on Thursday. He added: "We dispatched one ambulance to the scene and transported a child patient to Borders General Hospital. "Our trauma team then airlifted the child to the Royal Hospital for Sick Children in Glasgow." 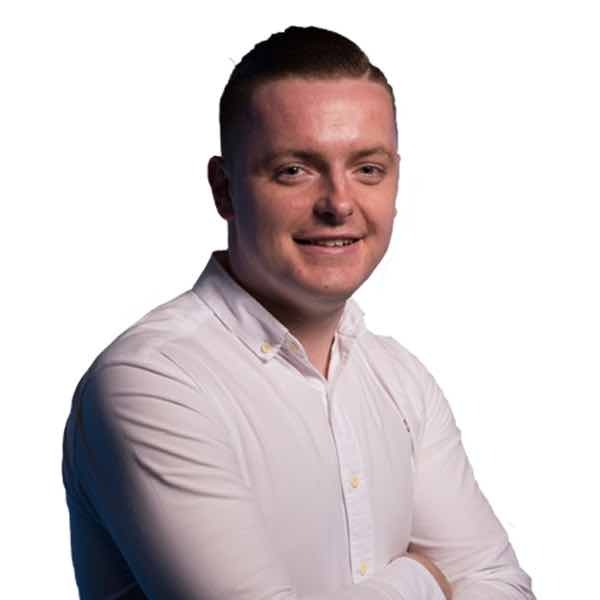 Hawick councillor Davie Paterson said: "It's an absolute tragedy and it's going to hit the town hard."